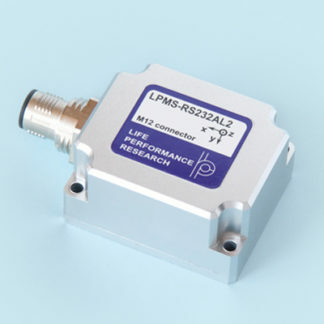 The LP-Research Motion Sensor LPMS-CANAL2 is an inertial measurement unit (IMU) / attitude and heading reference system (AHRS) with rugged and waterproof housing. The unit is very versatile, performing accurate, high speed orientation measurements. 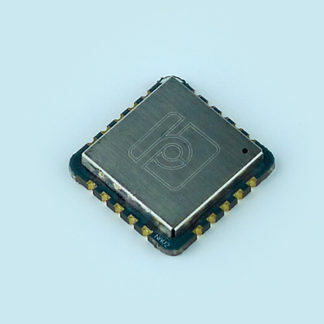 By the use of three different MEMS sensors (3-axis gyroscope, 3-axis accelerometer and 3-axis magnetometer) drift-free, high-speed orientation data around all three axes is achieved. The temperature and barometric pressure sensors allow accurate altitude measurements. 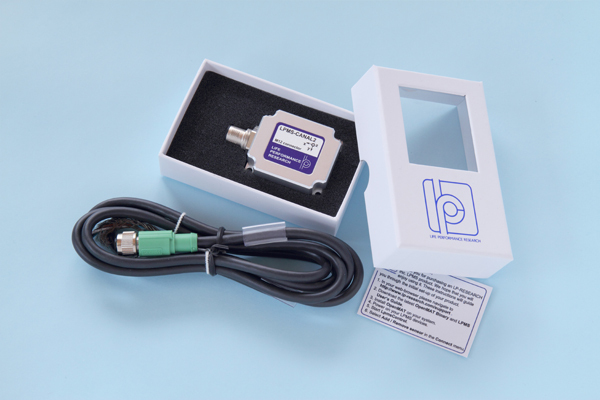 LPMS-CANAL2 can be connected to a host system either via a CAN bus connection with data transfer rates of up to 400Hz. LPMS-CANAL2’s CAN bus interface allows connecting the sensor to a larger CAN bus infrastructure. The sensor supports a minimal CANopen implementation as well as a customizable sequential CAN message format. 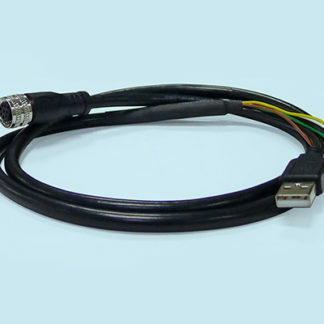 The amount of measurement data transmitted via CAN bus can be freely configured using the LPMS-Control software. 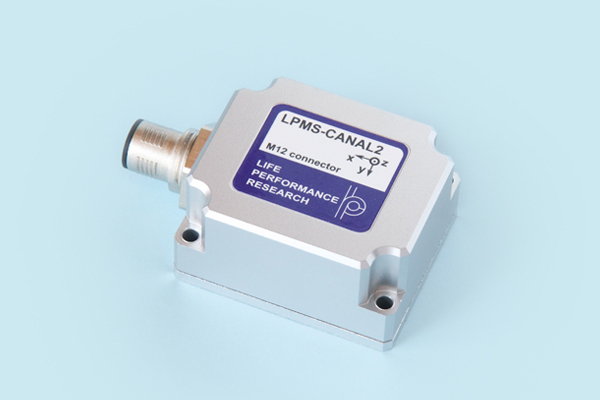 See the LPMS-CANAL2 product page at LP-RESEARCH here.